Positive effect on weight loss and abdominal fat mass reduction. More effective than DHEA at promoting thermogenesis. 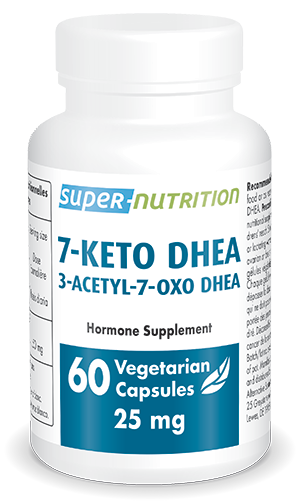 7-Keto™, what is the right dosage? 7-Keto™, who should take it?